The file Minimal HUD v.2.0.0 is a modification for Kingdom Come: Deliverance, a(n) rpg game. Download for free. 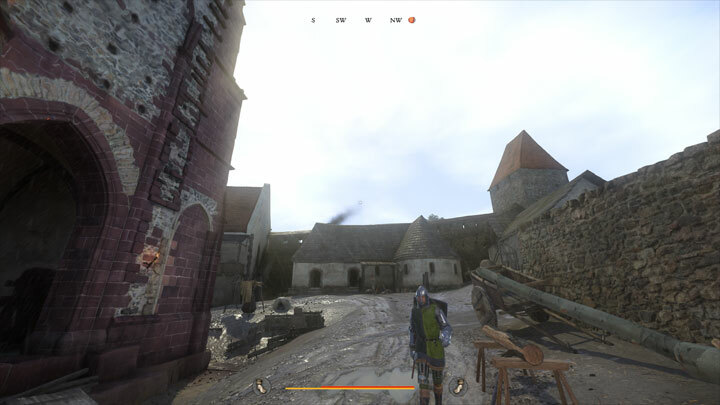 Minimal HUD is as mod for Kingdom Come: Deliverance, created by FaithLV. Removes the bulky UI elements from compass and health bar to make them more immersive. - Made crosshair transparent and more "round"